Various gods bless you Japan, you always know how to make my day by being your usual self. Take this game for instance, which just might make having a PS Vita worthwhile. You’ve got to save the day! By making babies! I crap thee not! 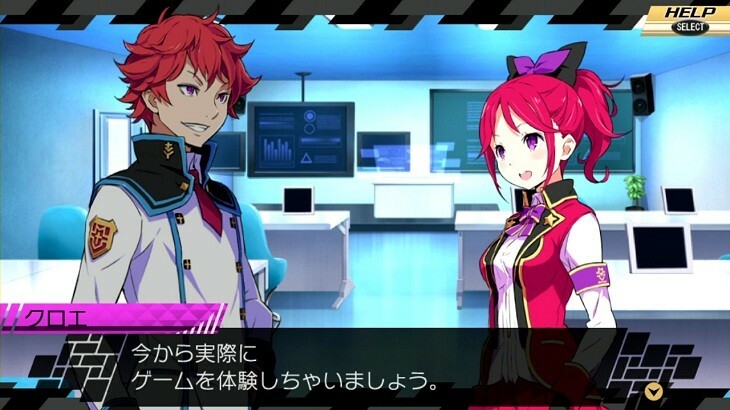 If you happen to have a Japanese account for the Playstation Network, then you can pick up a demo for Conception 2: Guidance of Seven Stars next week June 11. In it, you’ll get to try your hand at Bond Events, love ceremonies, dungeons and battles according to Gematsu. There is no way that any of that will read right in any context. If a baby-making adventure sounds like your cup of tea, then bad news. There’s no plan in place for this asian game to be localised, so you’re going to need to brush up on your Japanese lessons and import this title in. If you’re desperate enough that is. Oh, and before you joke, I’m not that desperate. I’m already plenty happy with the first game. I conceived a couple of kids with my friends in the online portion of that game.